Get value out of your roof. Best thing about cold weather? A warm, dry and protected home! In the dead of winter, you don’t want to worry about your roof leaking and ice building up. Protect yourself from the start with quality through and through. Making sure your roof is properly installed with all the necessary precautions gives you peace during its entire life. 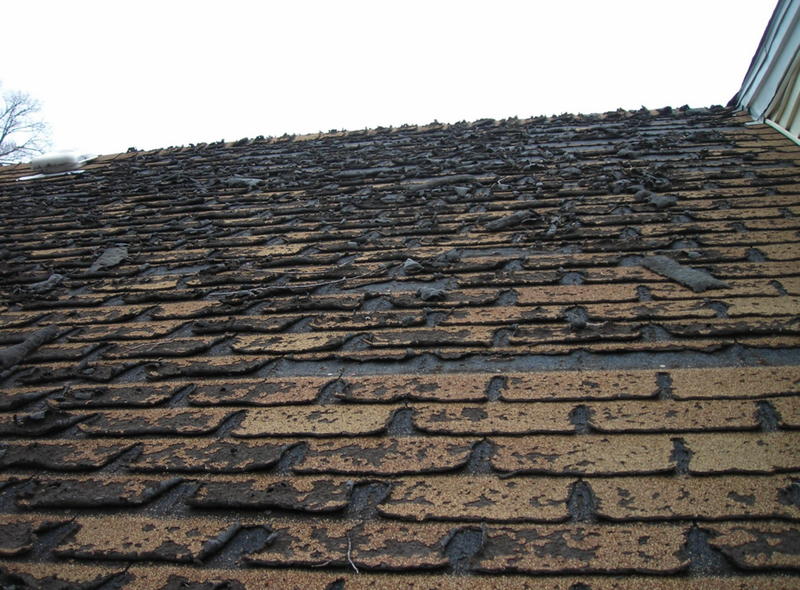 Often those 20, 25 and 30 year shingles wear out early because the planning was wrong. Not calculating proper ventilation or wrapping shingles in valleys and sloppy cuts in flashing all can cause problems around 1/5th of the cost of a new roof. Imagine that! Your roof is only 15 years old and you need a new valley. All of a sudden you have a big project on your hands. Get a roofer you can trust. We stand behind our work. We’re from your neighborhood. Palos, Oak Lawn, Tinley, Orland, Mokena, Frankfort! This is where we live and grew up. Older PostWe aren't salesmen, just roofers.